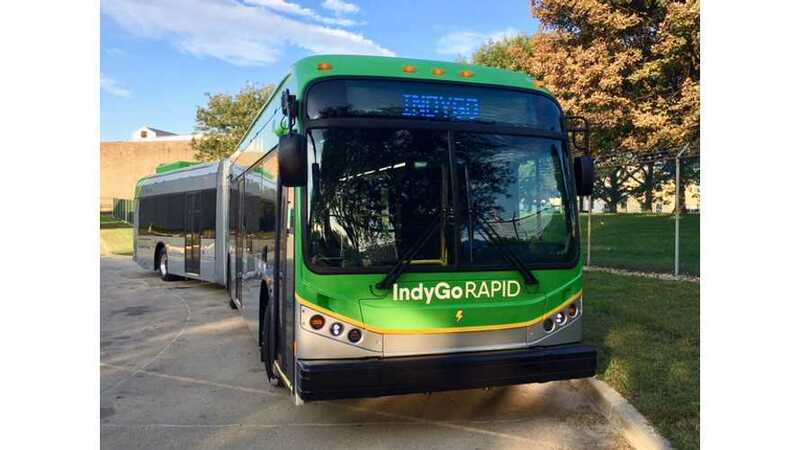 BYD delivered the first out of 13 ordered 60-foot articulated buses - the K11 - to IndyGo in Indianapolis for cleaner and quieter transportation. 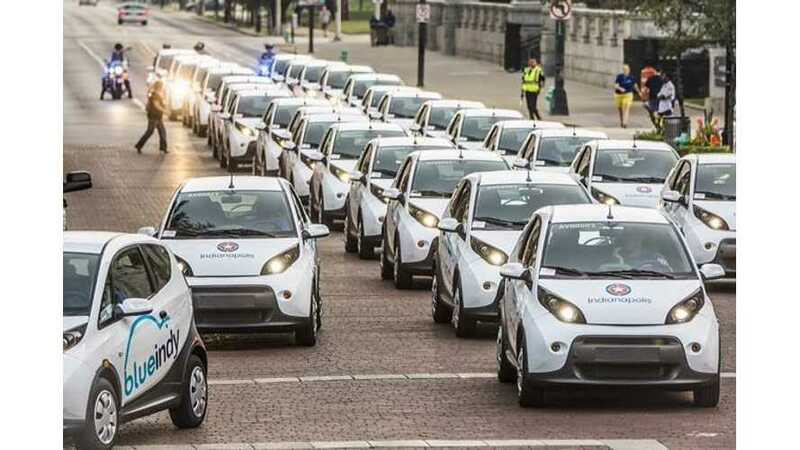 The BlueIndy car sharing program in Indianapolis, after a not-so-smooth start more than two years ago, is now growing to its ultimate goal of 500 cars, 200 stations and 1,000 charging spots. 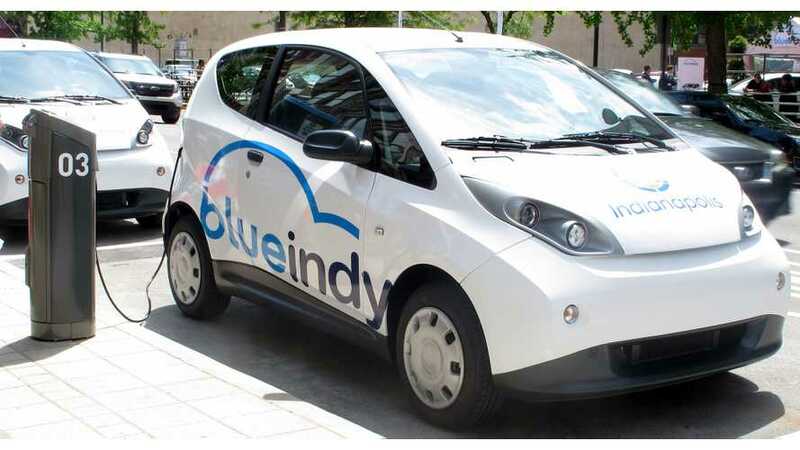 BlueIndy, in its first month of operation, reached the 500-member mark and 1,500 trips. 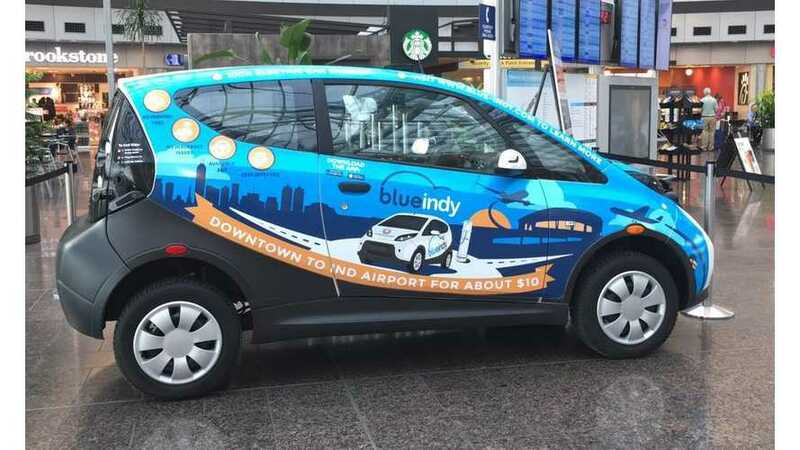 Bolloré Group launched BlueIndy carsharing service in Indianapolis with 50 Bluecars and 25 stations. 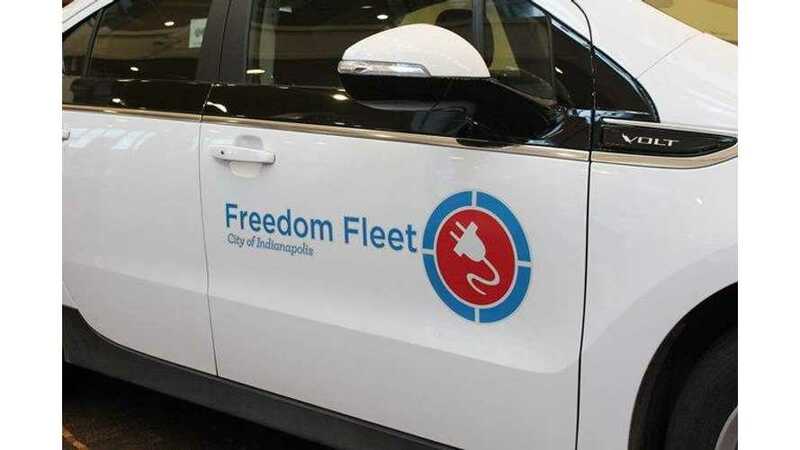 Indianapolis City Workers Ordered To Not Plug In At Home: "Thank God Somebody’s House Didn’t Burn Down"
The “Freedom Fleet” will consist of 425 plug-in hybrid and pure electric vehicles, including the Nissan LEAF, Chevrolet Volt and Ford Fusion Energi. 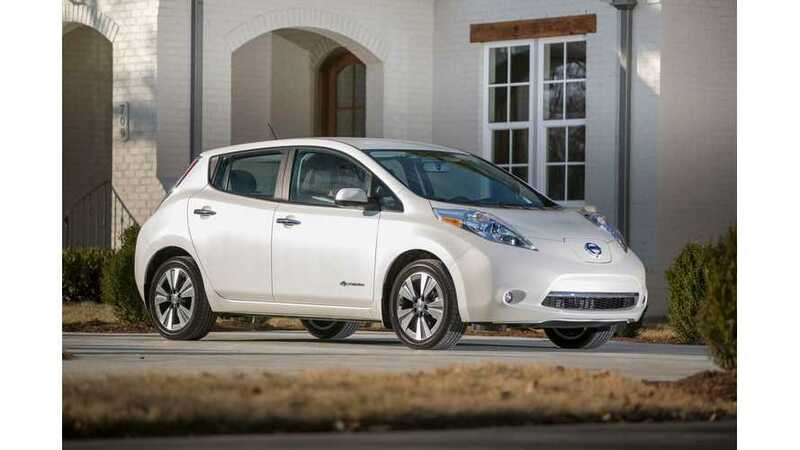 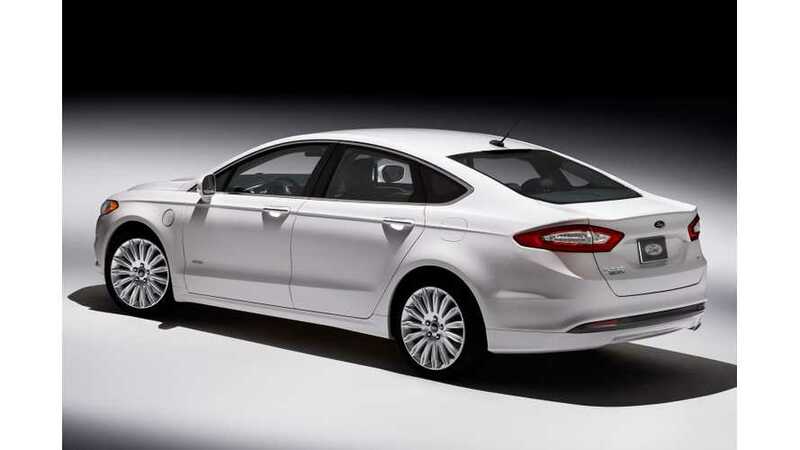 The City of Indianapolis will upgrade 425 non-police-pursuit sedans in its muncipal fleet to plug-in hybrid and battery electric vehicles by early 2016, cut the size of the fleet by 100 vehicles, and save $8.7 million over ten years.